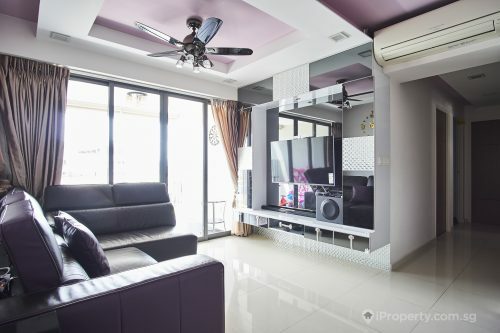 Sole marketing agent, SRI (Singapore Realtors Inc) is pleased to announce the launch of 21/23 MOHAMED SULTAN ROAD for sale via tender. Located in prime District 9, the site has a combined land area of approximately 478.1 sq m or 5,146 sq ft and is zoned for Residential with Commercial at 1st-storey with a gross plot ratio of 3.8 under the Urban Redevelopment Authority’s (URA) Master Plan 2014. 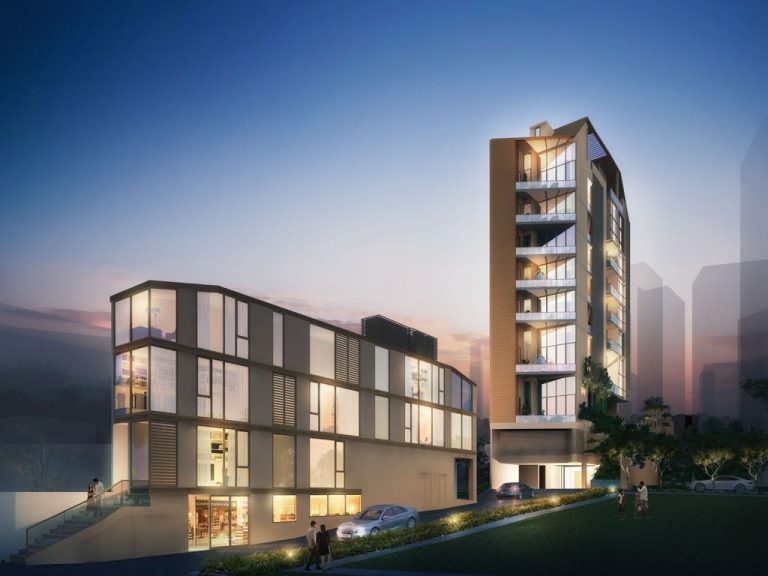 The proposed development comprises of a commercial block on the front with a basement and temporary permission for restaurant use at 1st-storey, and a 8-storey residential block with a total of 11 units and 2 penthouses at the rear. The strata area for commercial and residential components are approximately 4,600 sq ft and 8,700 sq ft respectively. 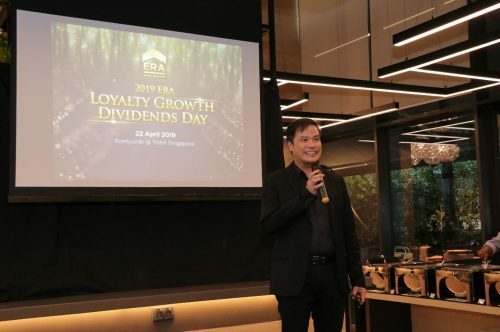 Located within the River Valley conservation area, the 999-year (from 1st July 1841) site is a stone’s throw away from the vibrant Robertson Walk, an area filled with well-known restaurants which is tucked away in the charming Robertson Quay locality, UE Shopping Mall and Liang Court. Fort Canning MRT Station is approximately 400 metres, a 5-6 minutes walk away. The site is also well served by major trunk roads and the Central Expressway. 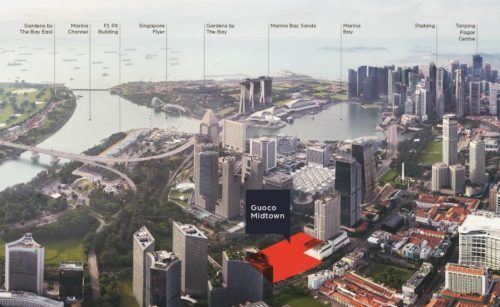 “Sites along the Mohamed Sultan with approval for 8-storey block is rarely available for sale and we expect this rare opportunity would be attractive to family offices, funds and astute high net worth individuals looking to diversify their portfolio into a residential/commercial segment.”, cites Mr Tony Koe, Managing Director of SRI. 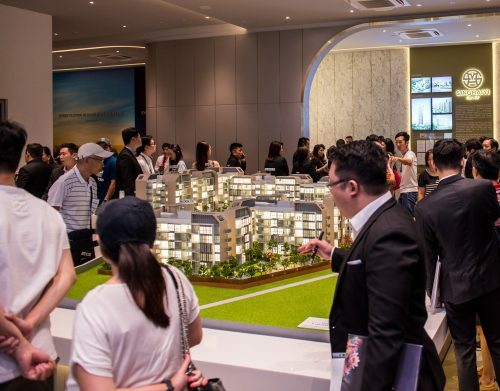 The indicative guide price is about S$30 million. The tender closes at 2 pm on 30th August 2018.